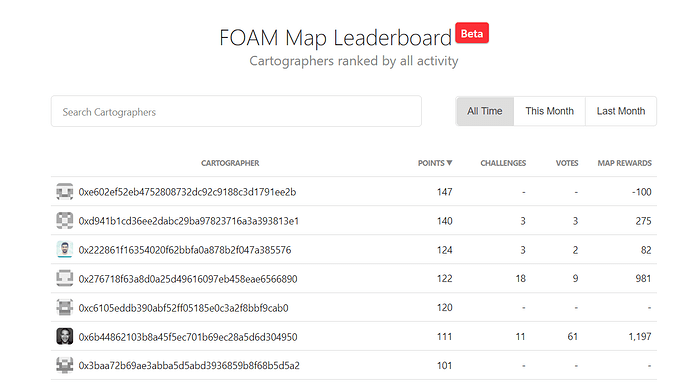 With the launch of the leaderboard and the 3box social profile integration, we are thinking of different ways to further gamify the process and increase incentives for Point Creation on the FOAM Map, a topic long debated here on Discourse [ 1 2 3 ]. 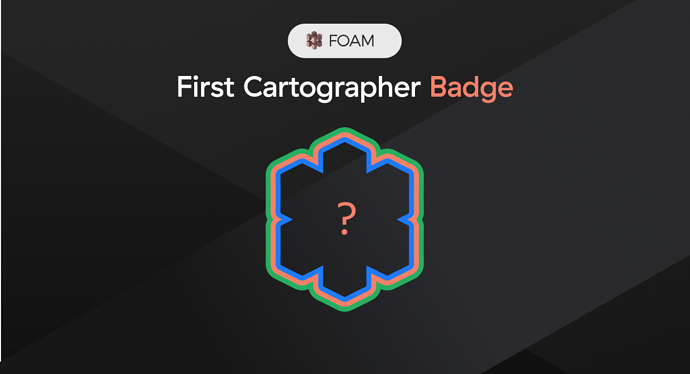 Today, we are doing a first trial rollout of a unique badge that will be awarded to Cartographers to commemorate their achievements and accomplishments. The results and community feedback of this test will serve as a base for further iterations with incentives. Our long term vision is a more full fledged system that encompasses social profiles, leaderboard & NFTs. As previously, we will share the results. This badge type is awarded to users who complete a task or are the top of a specific leaderboard. 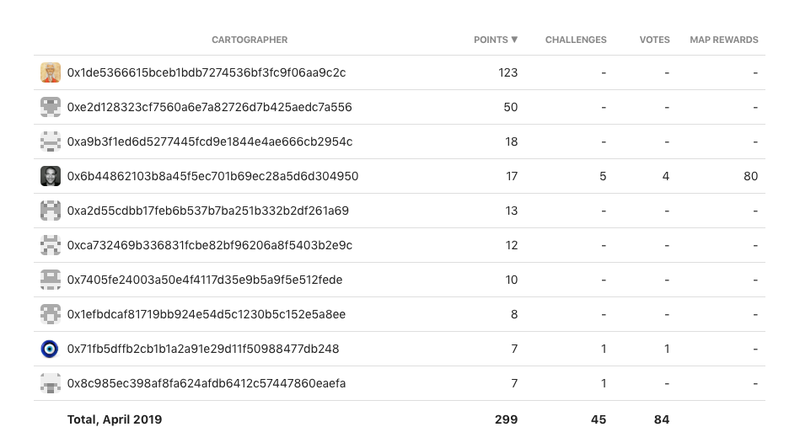 The first NFT Badge for this Trial will be a NFT Badge to the Top Cartographer for the month who has listed the most Points of Interests (POIs) on the Map. The NFT badge will be minted at the 1st of May to the leader of the leaderboard for most points added during April. 1 NFT will be minted to the Top Address for most points listed / month on https://map.foam.space/leaderboard. If there is are multiple addresses with the same number of points added, we will sort by challenges and then votes to decide a winner. The badges will be NFTs, each with a unique description and mention the cartographer it was awarded to. After the introduction of Social profiles on the Leaderboard, users will have their badges displayed on their 3Box profile for everyone to see. Like the idea? Thought of a great badge idea ? Let us know! I think a “Centurion” Badge would be pretty cool. A badge to commemorate 100 POIs listed. I like your idea. We can also introduce tiers. 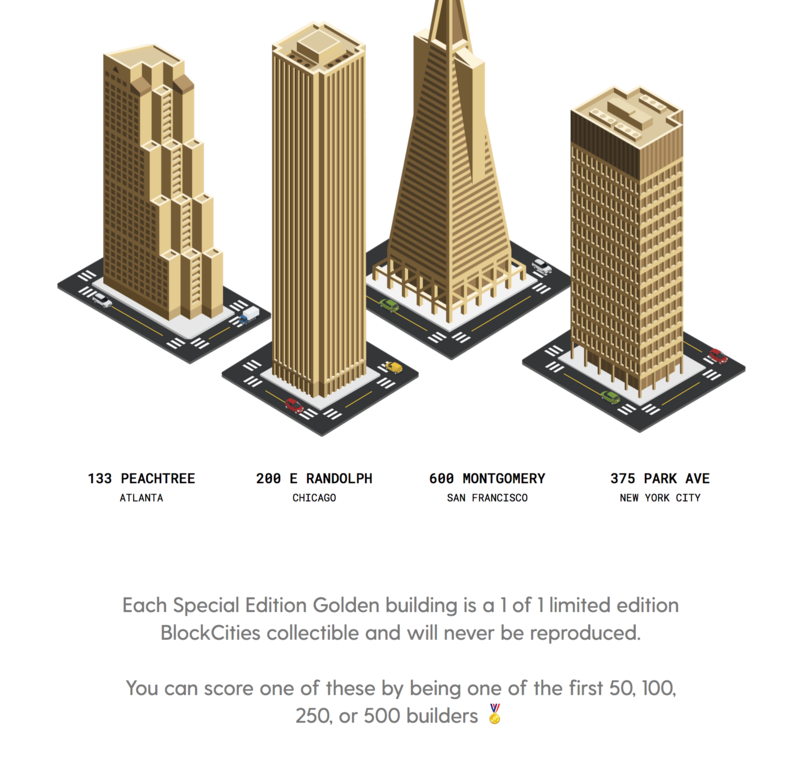 Here is an example from Blockcities. It has a similar direction. Agreed! Will get back on this idea. Great suggestion! We probably need to test a couple of things to make it as displayable roles/titles but it should be possible. We previously internally discussed overlap between the discourse badge system and NFT badges. Encouraged by this community interest, now looking into it deeper. Will share findings when I have some more. Current state of the leaderboard! @cryptozen already going in strong, 11 days into April. Should we work on bountying a Web3 login plug-in for Discourse? 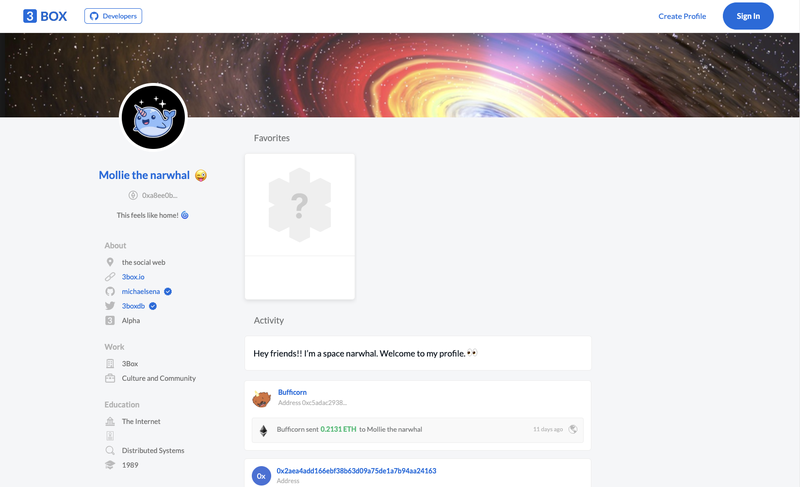 Basic functionality would be just using a Web3 provider (eg MetaMask, Trust Wallet, Wallet Connect) to create / login to a user account. Could optionally support 3Box profiles too. Looks like someone has a similar idea!